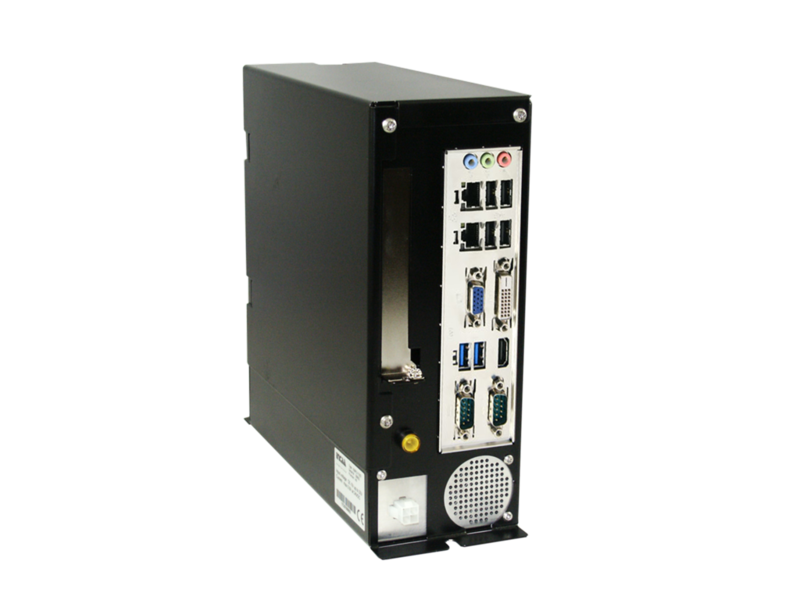 The MSOM is Low Power High Performance Real-time Data Processing Unit certified for Railway applications. It combines the software programmability of a Processor with the hardware programmability of an FPGA, resulting in unrivaled levels of system performance, flexibility, scalability while providing system benefits in terms of power reduction. Unlike traditional processing solutions, the flexible programmable logic of the MSOM module enables optimization and differentiation, allowing to adapt to a broad base of applications. 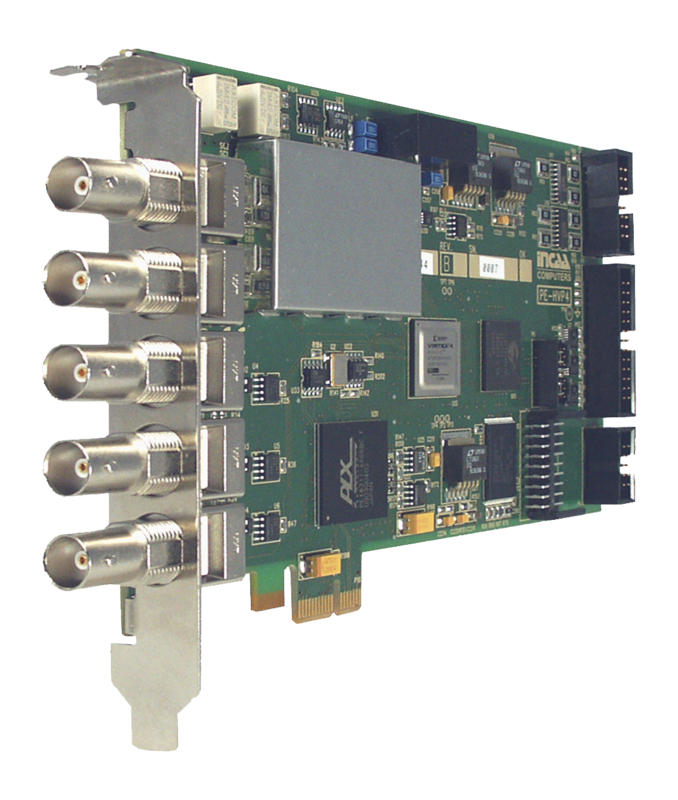 Besides the standard interfaces the MSOM has also one Ethernet port configured as EtherCAT master interface. Through this interface standard EtherCAT slave modules may be connected. 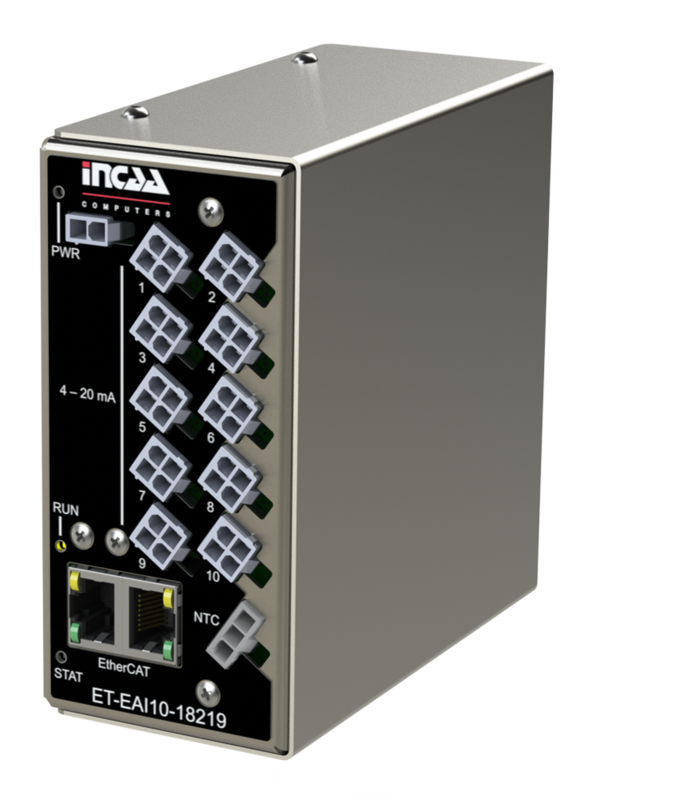 For this purpose INCAA Computers can provide multi-channel analog and digital I/O modules. For wireless M2M connections the MSOM is equipped with a 2G/3G modem. A built in GPS receiver provides accurate timing and location information. A PPS signal is available for the application.